HIGH TRAFFIC! Brandon Place is an attractive professional office complex and is located on an arterial road approximately one block off of US Highway 98. 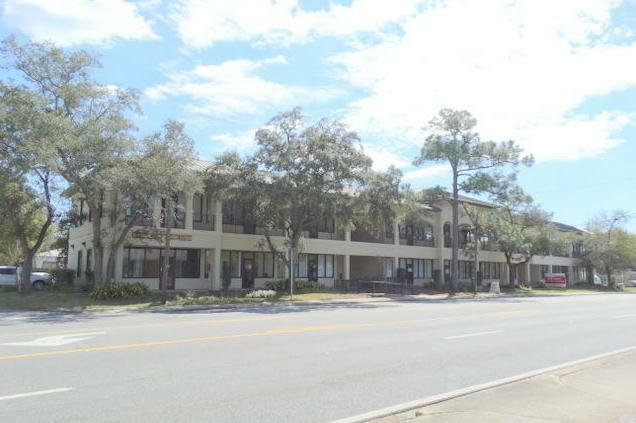 It is centrally located between two major military bases and has easy access to Destin, Okaloosa Island, and all of Fort Walton Beach. The location is perfect for customers and employees alike.